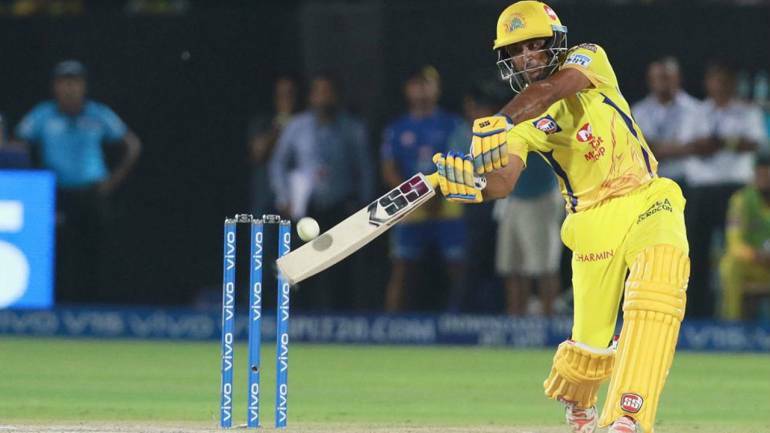 Having missed the World Cup bus, Ambati Rayudu will be aiming to make a statement when Chennai Super Kings (CSK) take on Sunrisers Hyderabad (SRH) in match 33 IPL 2019 at Rajiv Gandhi International Stadium in Hyderabad on April 17. 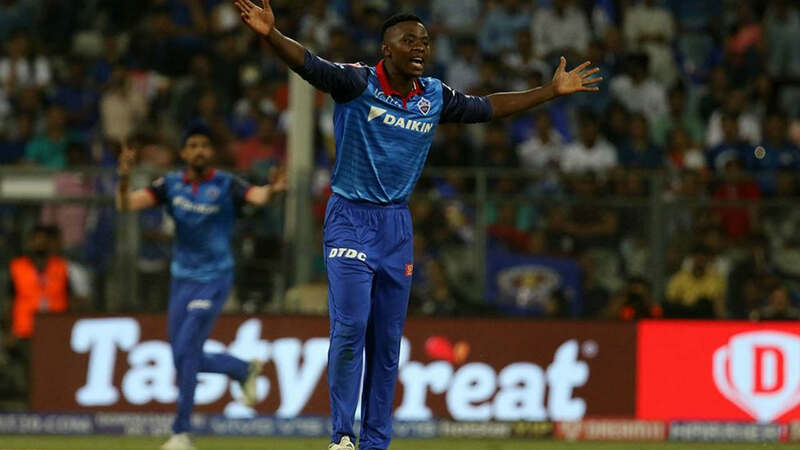 While CSK sit on top of the table with 14 points from eight games, Sunrisers' have nosedived with three consecutive defeats, including a batting collapse against Delhi Capitals in their last game. 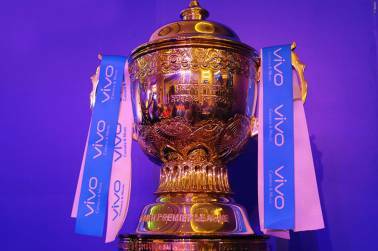 While CSK had plans A, B and C for various situations, Sunrisers have failed miserably whenever their opening pair of Jonny Bairstow and David Warner have failed to perform with the bat. After Warner's 400 runs and Bairstow's 304 runs, the next best is World Cup bound Vijay Shankar's 132 runs. 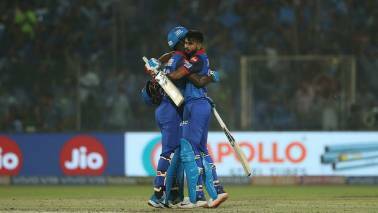 Their middle-order of Manish Pandey (54 in six games), Deepak Hooda (47 in six games) and Yusuf Pathan (32 in six games) have failed to deliver even in a single match. Whether it was Harbhajan Singh on a very slow Chepauk track or the restrictive Mitchell Santner in away games, most of Dhoni's strategies, on the other hand, have paid off brilliantly. 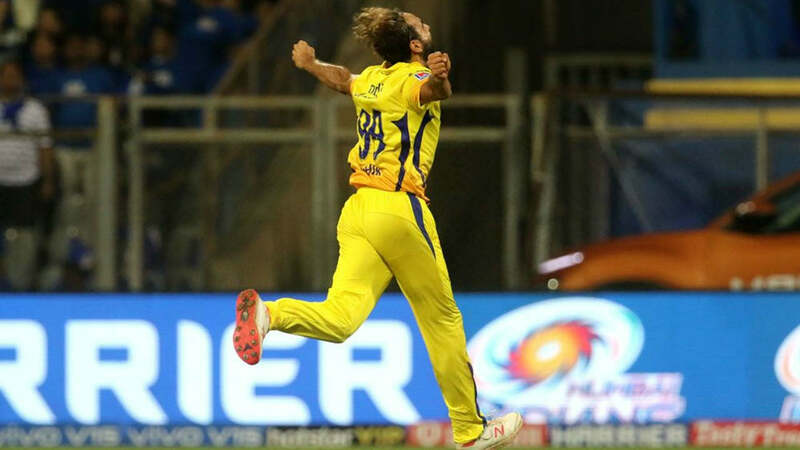 The man who has been a revelation for CSK this season is 40-year-old Imran Tahir with 13 wickets. For Sunrisers to remain relevant in this edition, they need to stop the CSK juggernaut. No injury concerns in either camp. In 10 matches that the two teams have played against each other CSK has emerged victorious 8 times compared to SRH's 2 wins. The Yellow brigade is on a winning spree. The balance of the team and form of the bowlers should help CSK win this fixture and become the first team to qualify for the playoffs this season. Hyderabad's pitch has assisted batsmen this season. Expect another flat track for this encounter. 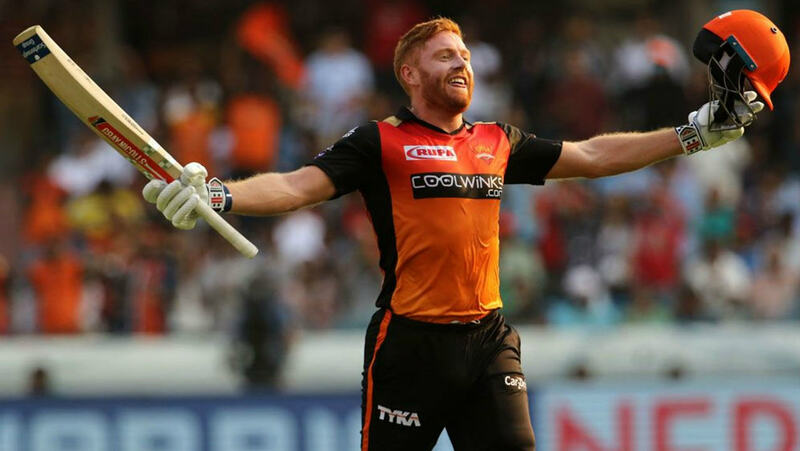 Along with fellow opener David Warner, Jonny Bairstow has had a dream run in IPL this season. He has the highest individual score (114) in 2019. He has scored 304 runs at an average of 43.42. Imran Tahir is picking wickets for fun this season. He has so far scalped 13 wickets at an average of 13.30. CSK with 14 points are first in the points table while with 6 points in 7 matches SRH are 6th on the table. Check the entire points table here.